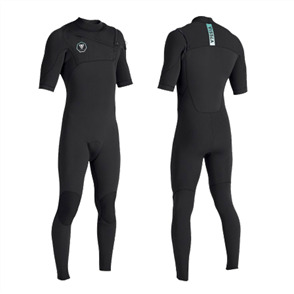 vissla 7 seas 2/2mm long sleeve spring, black with jade $259.99 NZD Or 6 payments from $43.33 Or 4 payments from $65.00 Pre order now. 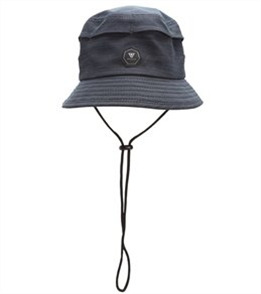 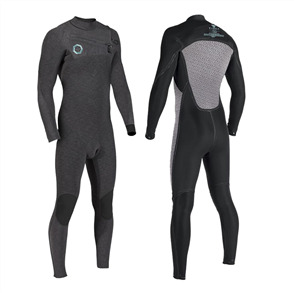 vissla 7 seas 2/2mm short sleeve 50/50 full suit steamer, black heather $309.99 NZD Or 6 payments from $51.67 Or 4 payments from $77.50 Pre order now. 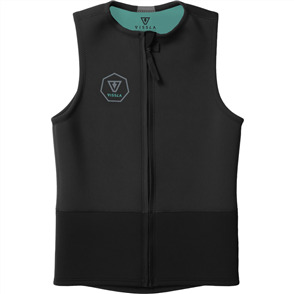 vissla 7 seas 2/2mm short sleeve full suit, black with jade $289.99 NZD Or 6 payments from $48.33 Or 4 payments from $72.50 Pre order now. 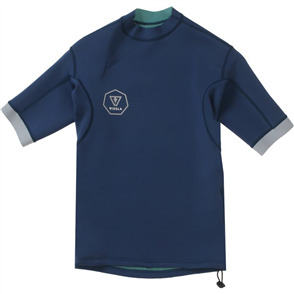 vissla boys seven seas 3/2mm full back zip long sleeve steamer, jade $249.99 NZD Or 6 payments from $41.67 Or 4 payments from $62.50 Pre order now. 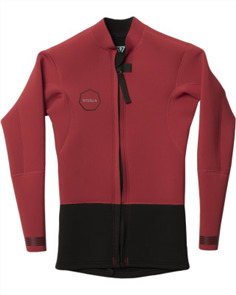 vissla boys seven seas 3/2mm full chest zip long sleeve steamer, black $259.99 NZD Or 6 payments from $43.33 Or 4 payments from $65.00 Pre order now. 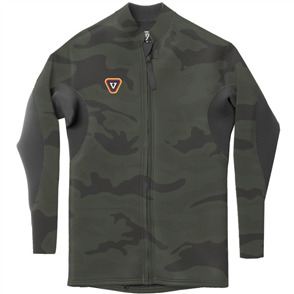 vissla camo 2mm front zip jacket, black camo $149.99 NZD Or 6 payments from $25.00 Or 4 payments from $37.50 Pre order now. 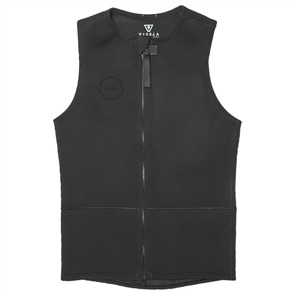 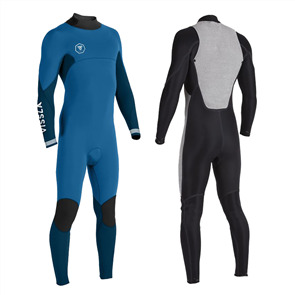 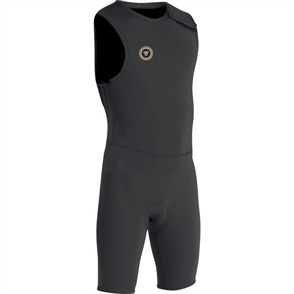 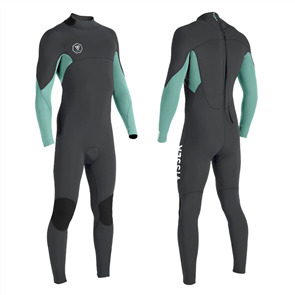 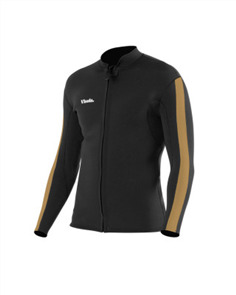 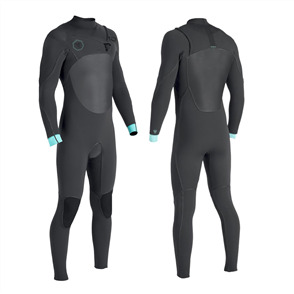 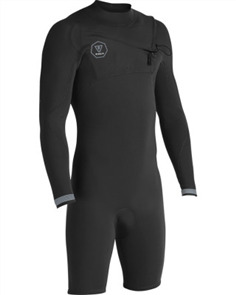 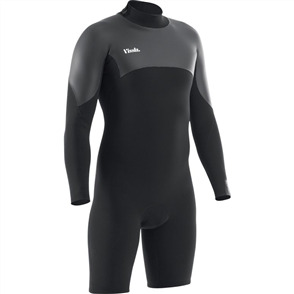 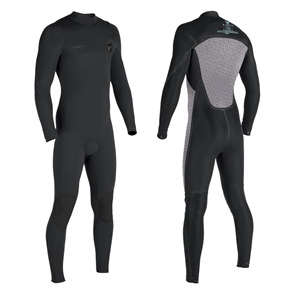 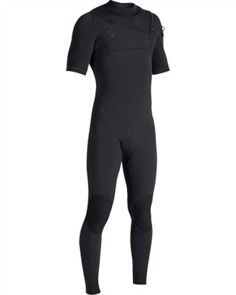 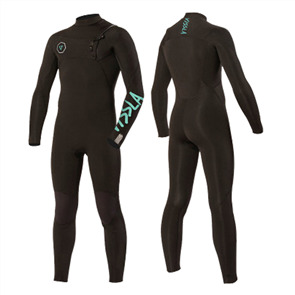 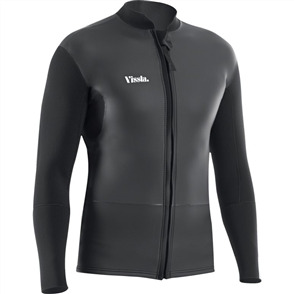 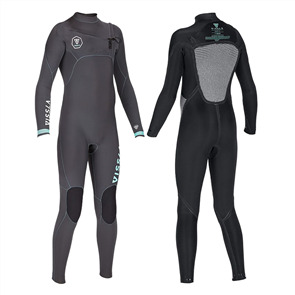 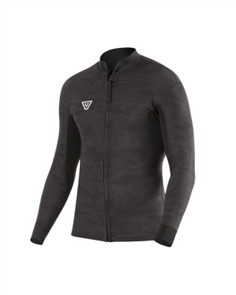 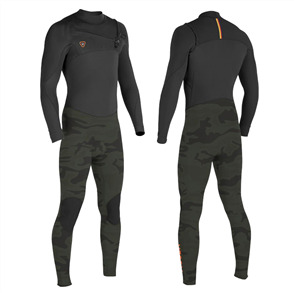 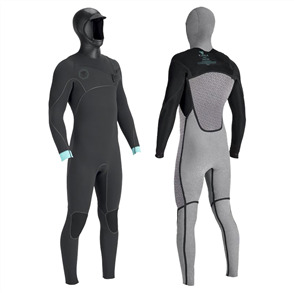 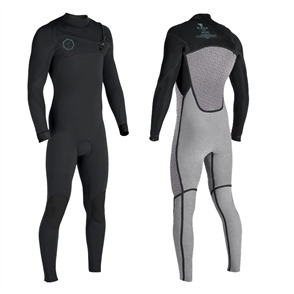 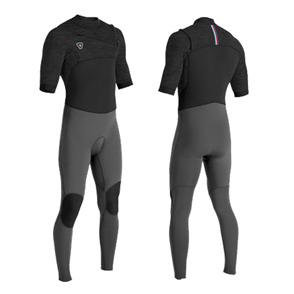 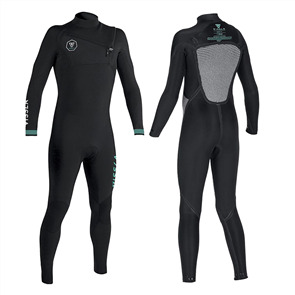 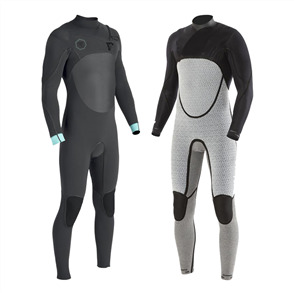 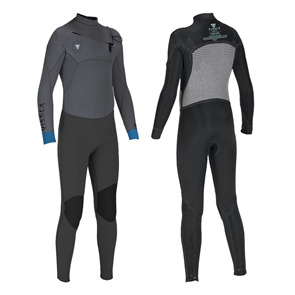 vissla gadoo front zip wetsuit top, black $149.99 NZD Or 6 payments from $25.00 Or 4 payments from $37.50 Pre order now. 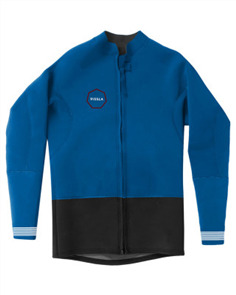 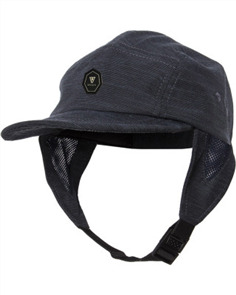 vissla high seas 3/2mm no zip long sleeve steamer, black $379.99 NZD Or 6 payments from $63.33 Or 4 payments from $95.00 Pre order now. 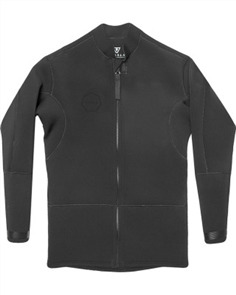 vissla north seas 3/2mm full chest zip long sleeve steamer, black 2 $449.99 NZD Or 6 payments from $75.00 Or 4 payments from $112.50 Pre order now. 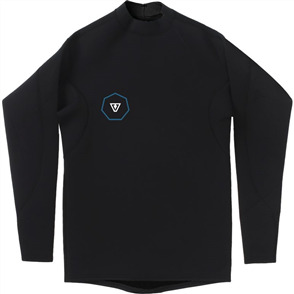 vissla north seas 4/3 full chest zip long sleeve steamer, black 2 $459.99 NZD Or 6 payments from $76.67 Or 4 payments from $115.00 Pre order now.